Aiseesoft Mac PDF Converter Ultimate is an efficient PDF application which converts PDF files to document formats (Text, Word, Excel, EPUB, and HTML) on Mac. The OCR technology turns the image-based PDF conversion into reality. This app also supports converting PDF files to daily used image files, like TIFF, JPEG, PNG, GIF, BMP, TGA, PPM, and JPEG2000. Users can set output settings, like image size, color, etc., to customize the output image file. This amazing software can provide users with super high converting speed and the best output document and image quality. 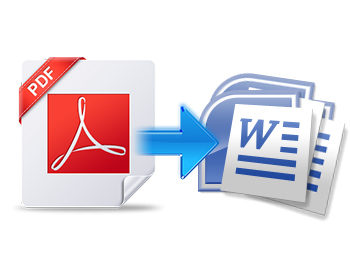 Aiseesoft Mac PDF Converter Ultimate helps you to convert PDF file to Text, Word, Excel, EPUB, HTML and other document file formats on Mac. 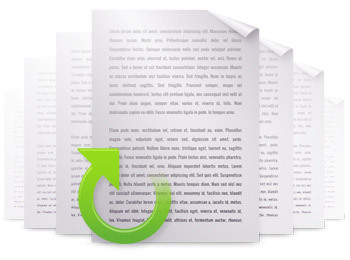 After conversion, it becomes easy to edit the PDF file on Mac and view it on various readers. It can also convert PDF files to image in .jpg, .png, .bmp, .gif, .tiff and other formats on Mac. Then you could freely enjoy the output image files with image viewer on Mac. 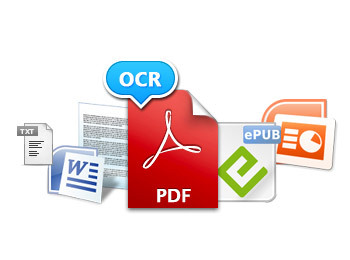 For those scanned, image-based PDF files, this Mac PDF Converter provides you with the advanced OCR technology, which can recognize the texts in the PDF file accurately. To recognize the text in image-based PDF, you can choose the output language as consistent as possible with the original file in order to improve the accuracy of the output document in the preference window. Batch processing allows you to import and convert more than one PDF file at a time. Partial conversion means that you can select certain pages and convert them, which would bring you great convenience.You can specify page ranges (e.g. page 1-15) or select specific pages (e.g. page 3, 6, 11…) from each PDF file to convert. 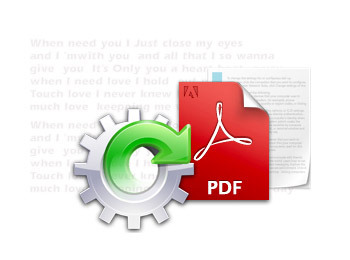 This Mac PDF Converter Ultimate offers you various output settings. For example, you can set the pixel size, image color, etc for image file, layout and encode text in document files.